All round creative with a passion for anything visual. I have an educational background in fine art and photography, and have exhibited in Asia, Europe and America. Managing director at Yellow Moose Design with a primary focus on photography, graphics and web design. With almost any graphic design or web design project, choosing the right font is going to have a big impact on the success of your design. 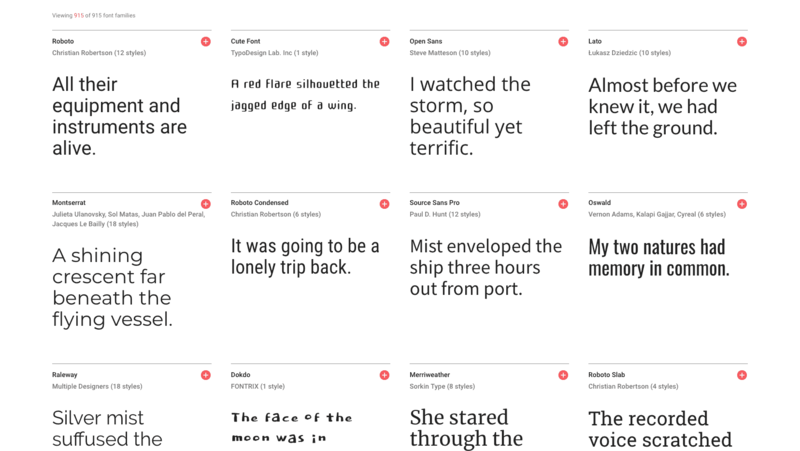 Google web fonts are becoming the go to choice for most web designers as they are easy to install and use on web pages and are increasingly being used by graphic designers. Google Fonts are the most commonly used fonts for several reasons, the first and perhaps foremost being that they are free, but also because over time the vast range of fonts available increases month on month. 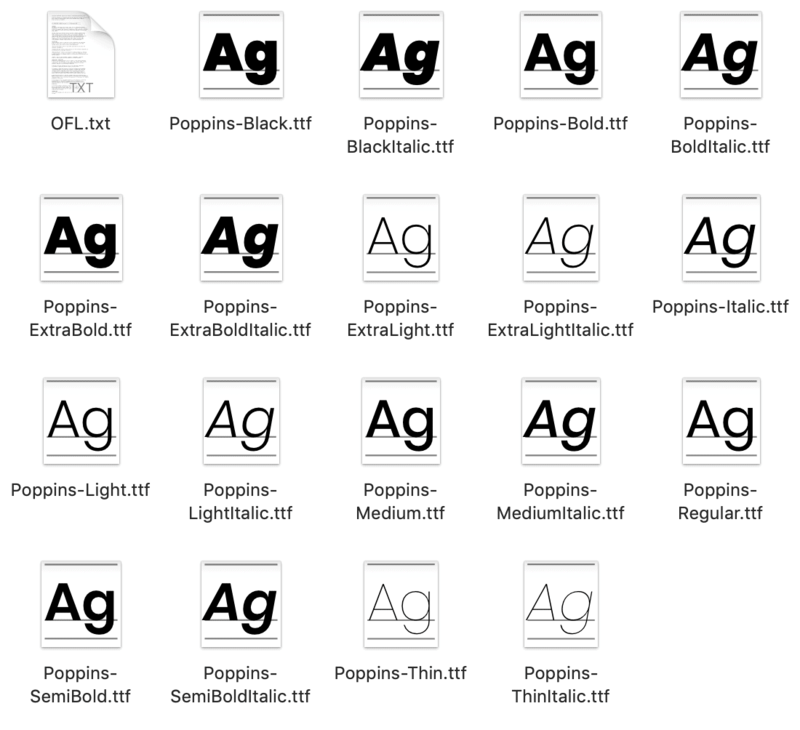 We are going to show you how to install all Google fonts to your fonts folder. The font family will then be downloaded into a zip file, where individually, or as a family they can be installed on to your computer. 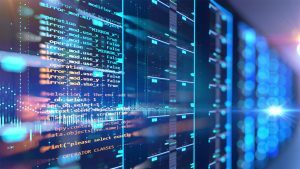 With this process, downloading and installing all Google Fonts would take considerable time, so here is our quick guide for downloading and installing them. There is an additional process for Mac users that simplifies the steps. The first step is to select every single Google Font from their website and add it to the download folder, right? Wrong. With over 1,600 fonts this is likely to try even the most patient of people. Your best bet is to locate a trusted zip file from somewhere like this, available from Github. This will download a zip file containing all of the Truetype fonts currently available from Google. It’s then a simple matter of installing them all, or choosing which ones you want to install manually. Enter your admin password for the account, and that’s it! It’s that simple. 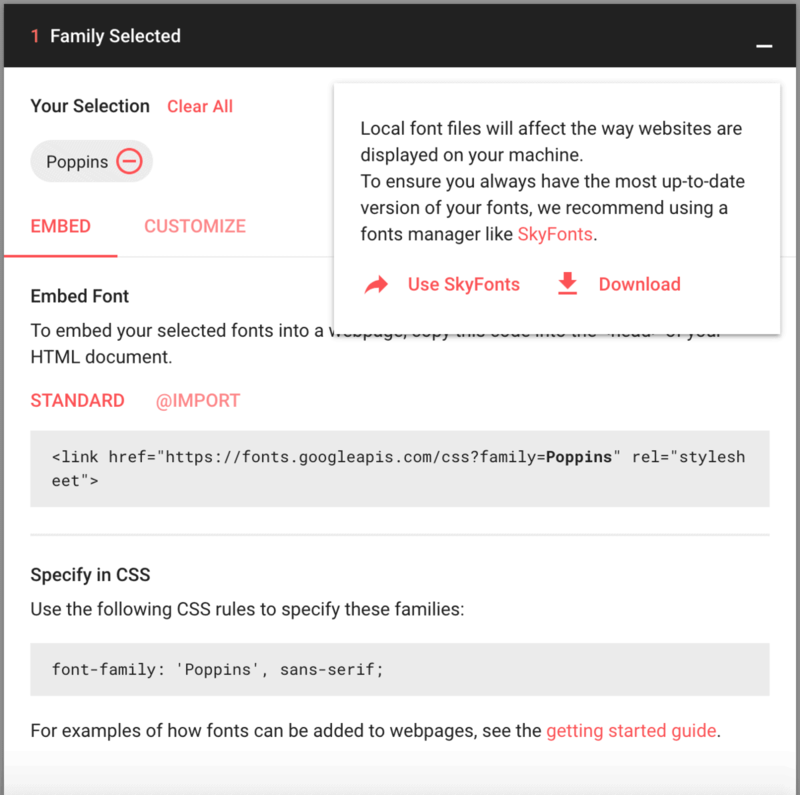 You do need to be warned that as of April 2019, this will download and install every single Google Font presently available. To keep this updated, simply rerun the script periodically.